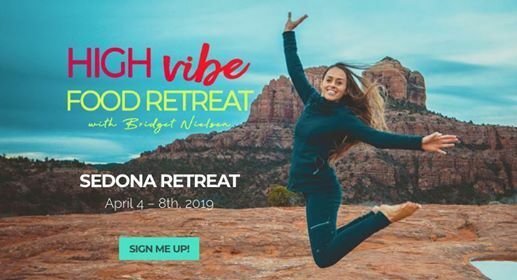 4 Days of Expansion in the Sedona AZ Vortex! Join me on this high vibrational, living food retreat! It is an immersive experience on how live a balanced, spiritually expansive, and fun lifestyle. 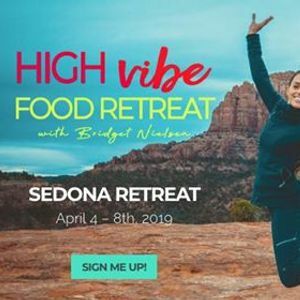 We will utilize Sedona’s vibrant vortex energy to expand our consciousness, align with more of our true selves, and have a blast with like-hearted soul family members! If you are open and excited about incorporating more healthy and high vibrational foods into your current diet, this is the retreat for you! No matter what diet preferences you align with, there will be valuable recipes and techniques to upgrade and enhance your health. All cooking levels are welcome. You will be treated to my own personal recipes, comprised of plant-based, organic, grain-free, and even paleo-friendly meals. They will vary on a scale from sprouted, raw, and living foods to warm, cooked, and hearty meals. 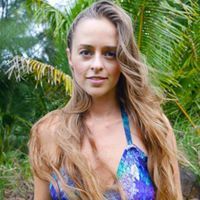 You will understand how to elevate your energy, eating for the season, and how to ground the energies in your body. This food will not only nourish your vessel, but your mind and soul as well. You will also learn to adapt and replace certain foods, with healthier alternatives. Get ready for a hands-on cooking retreat! Through kinesthetic experience, you will learn how to create the food, and then incorporate it into your daily life at home. We will even construct a menu, based on the preferences of the group. Deposit $395 holds your place.